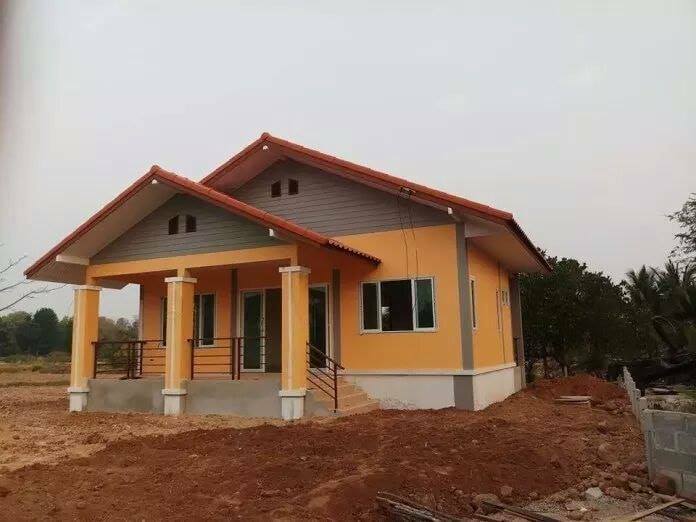 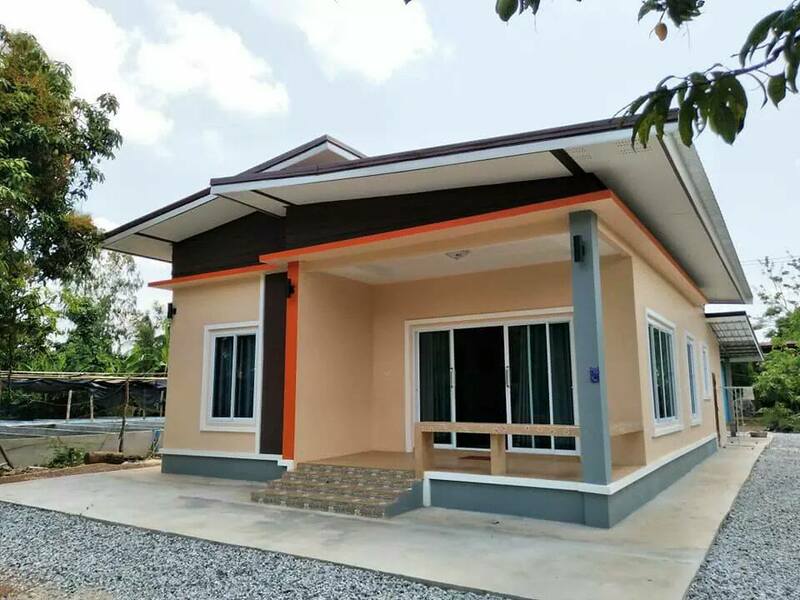 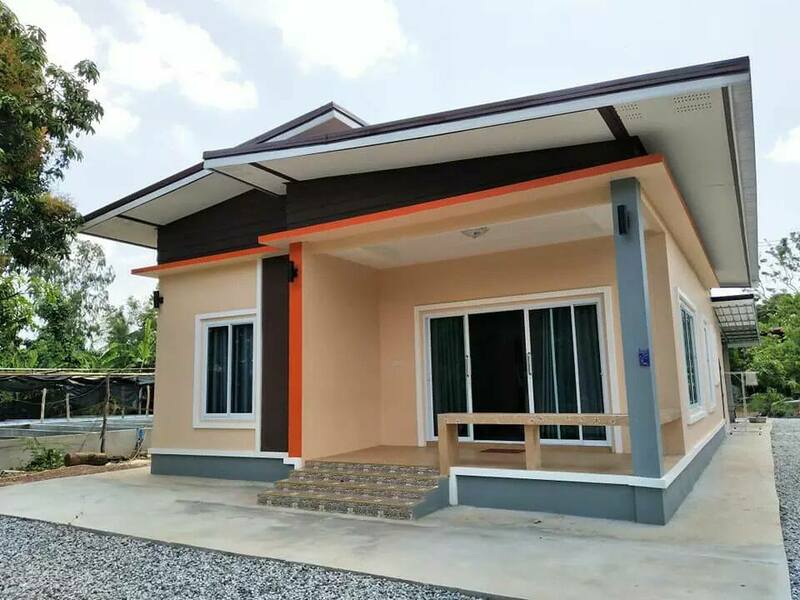 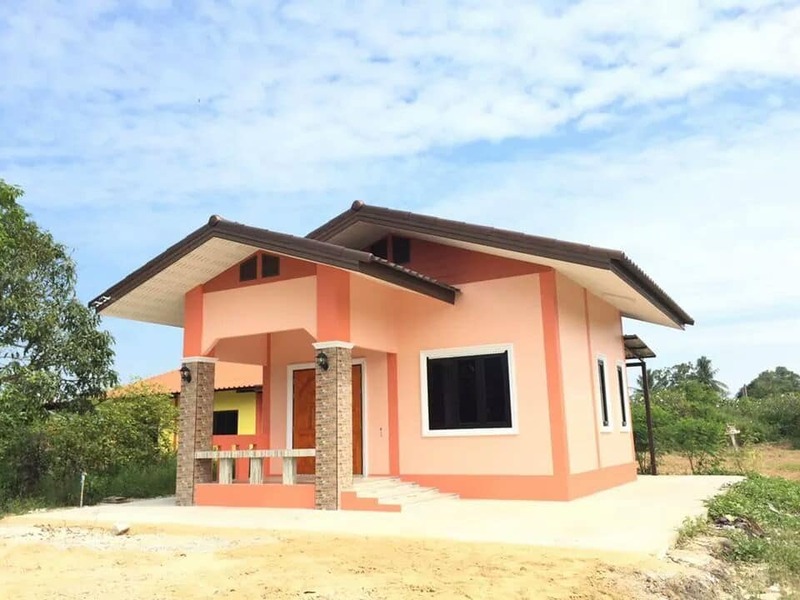 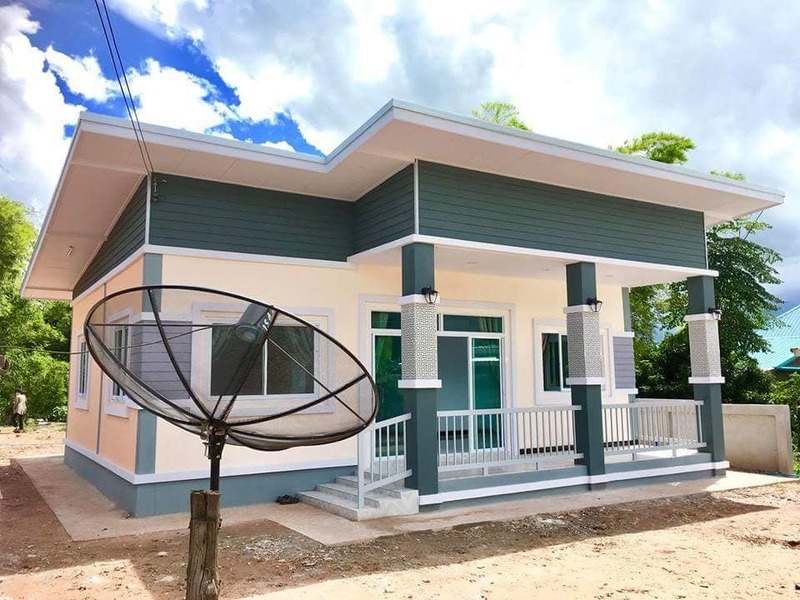 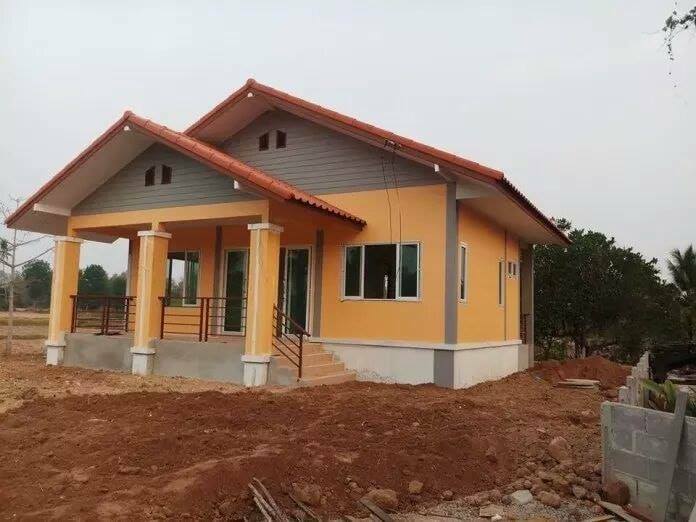 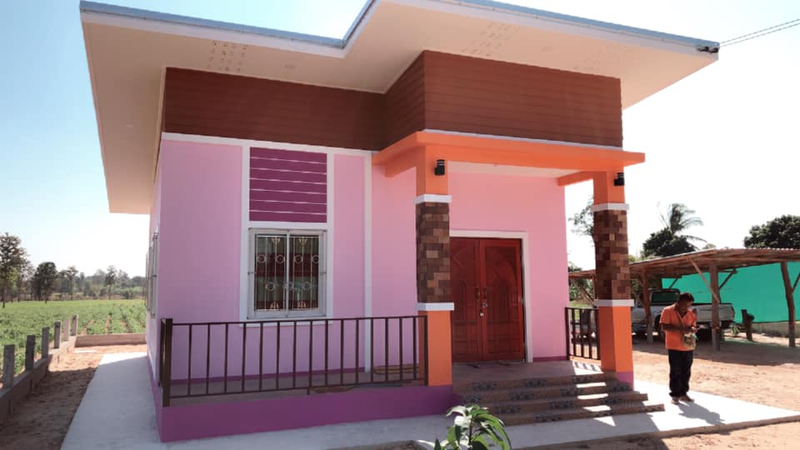 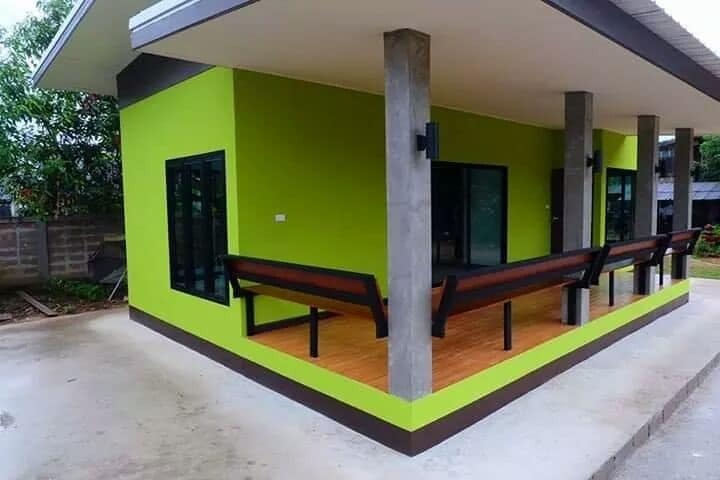 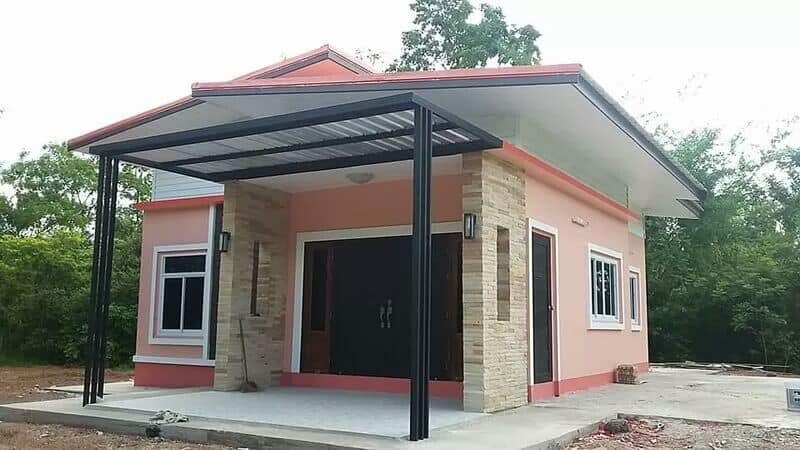 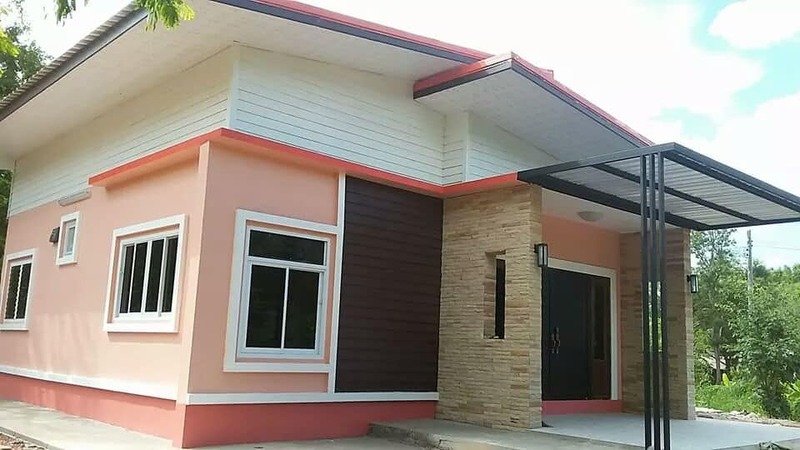 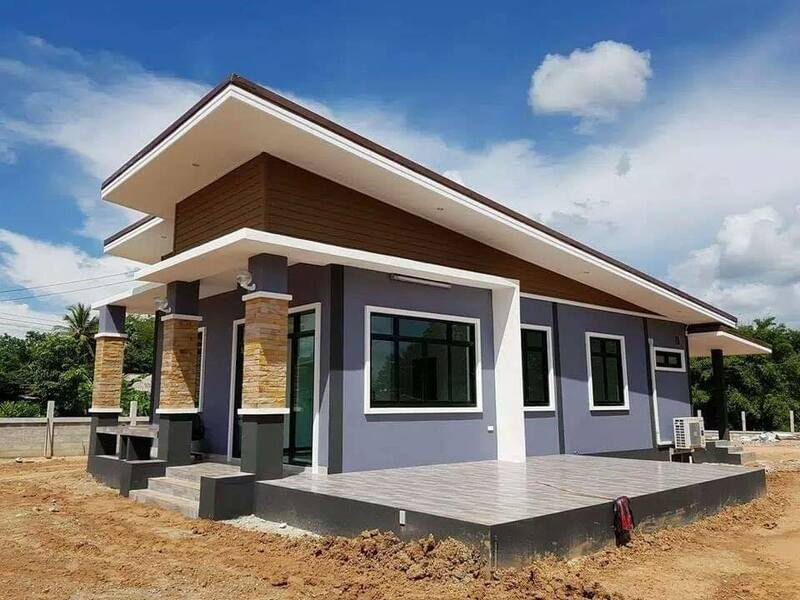 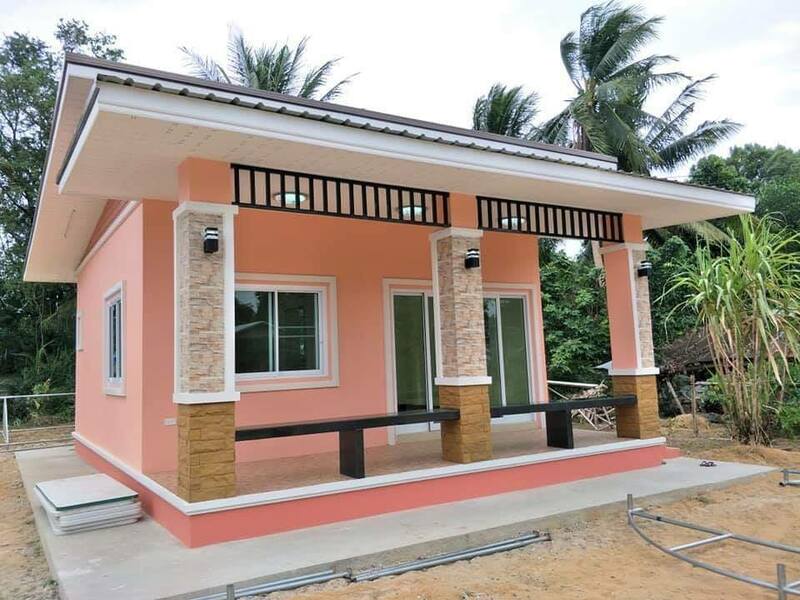 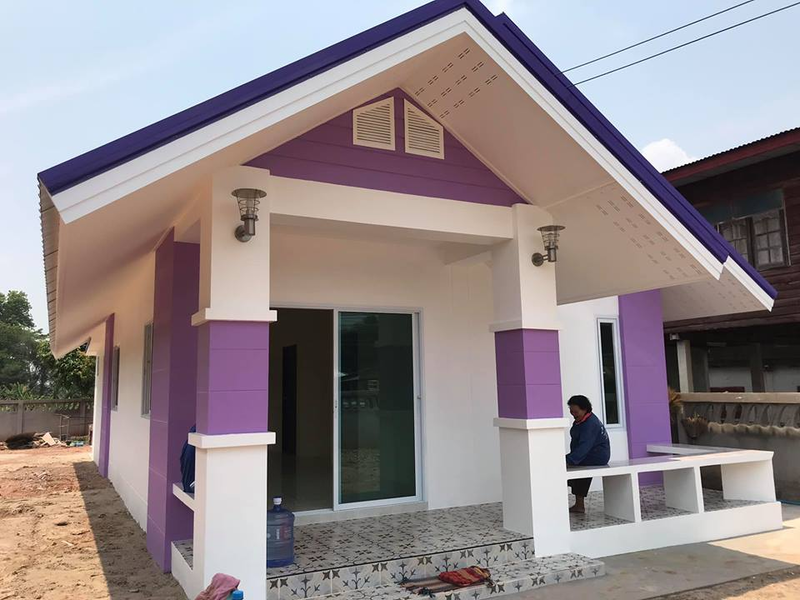 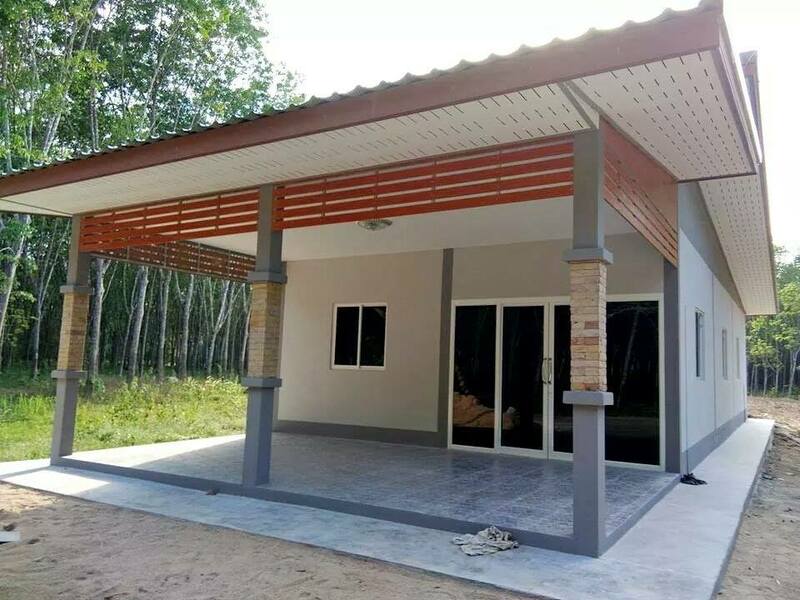 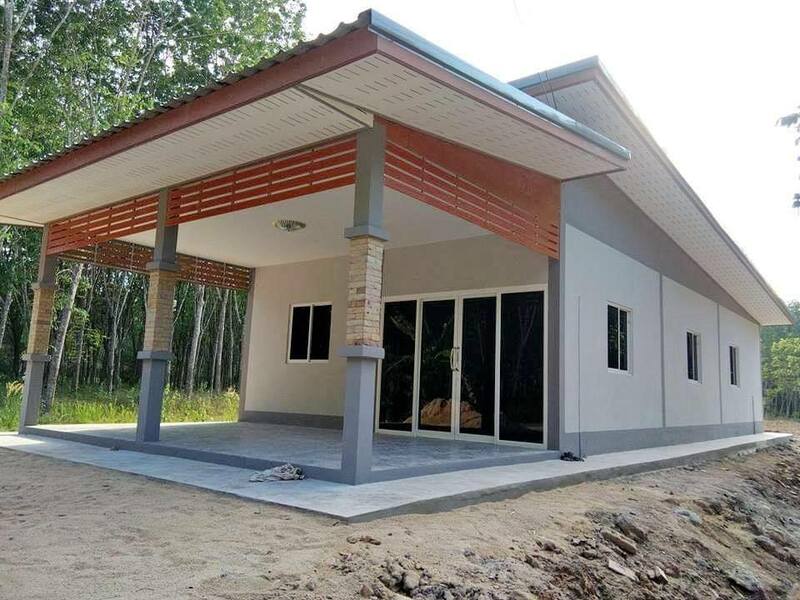 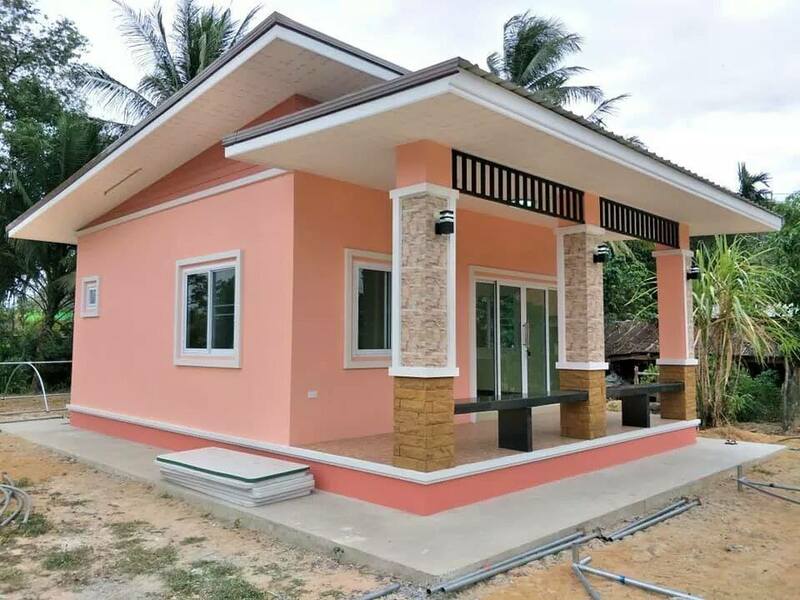 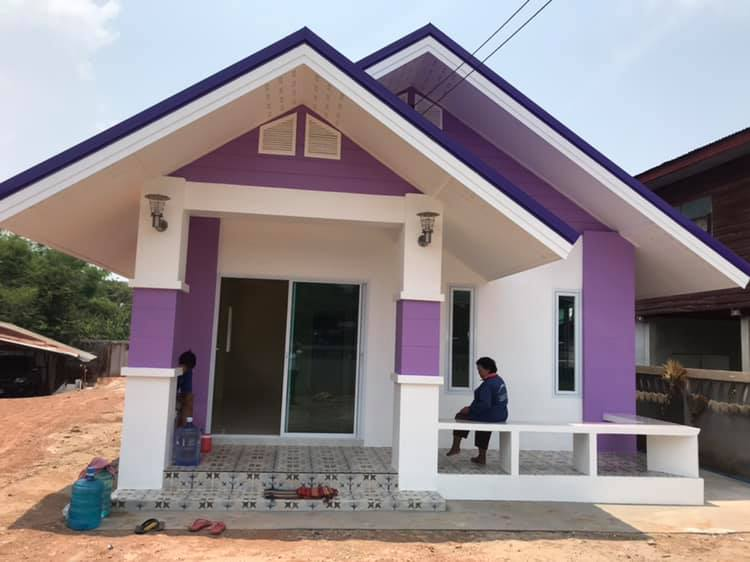 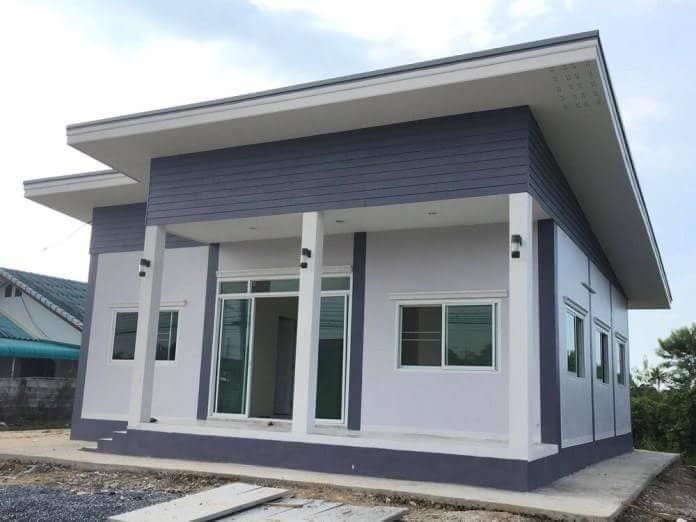 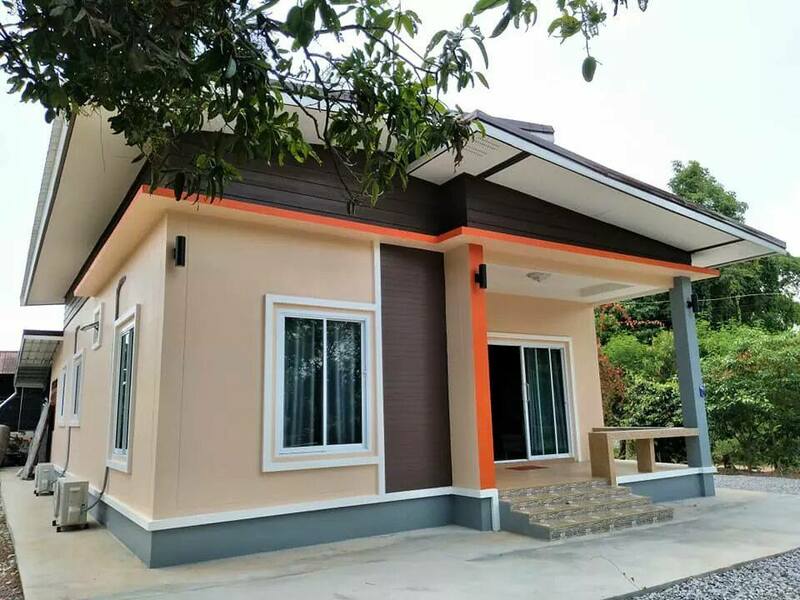 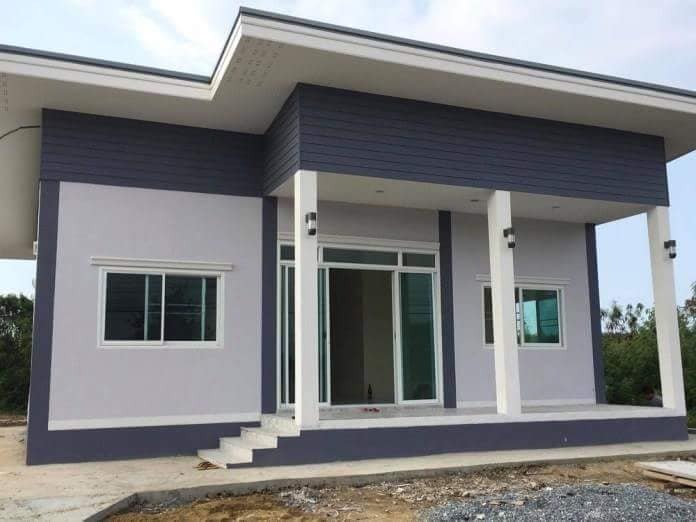 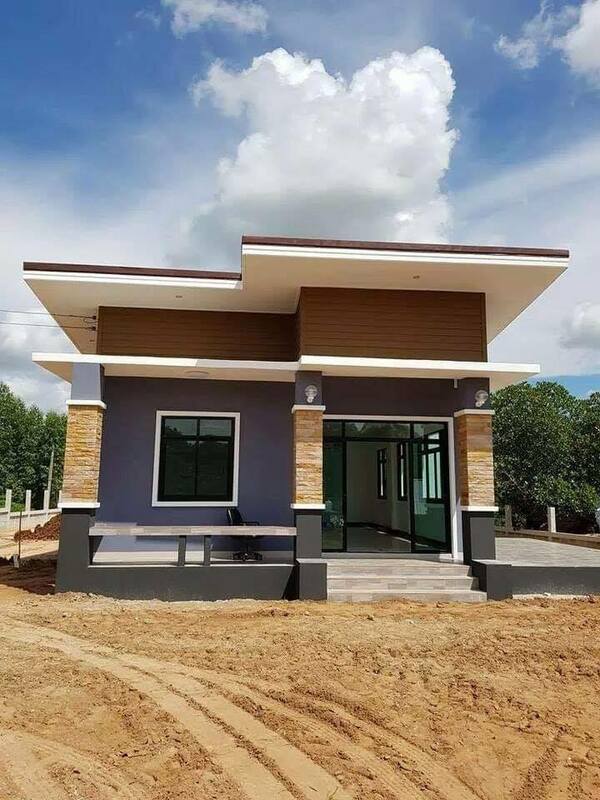 Perhaps, building or buying a house is one of the biggest and lifetime decision for any homeowners — whether you are newly married, young couples or a family that rents a house for a quite long time now. 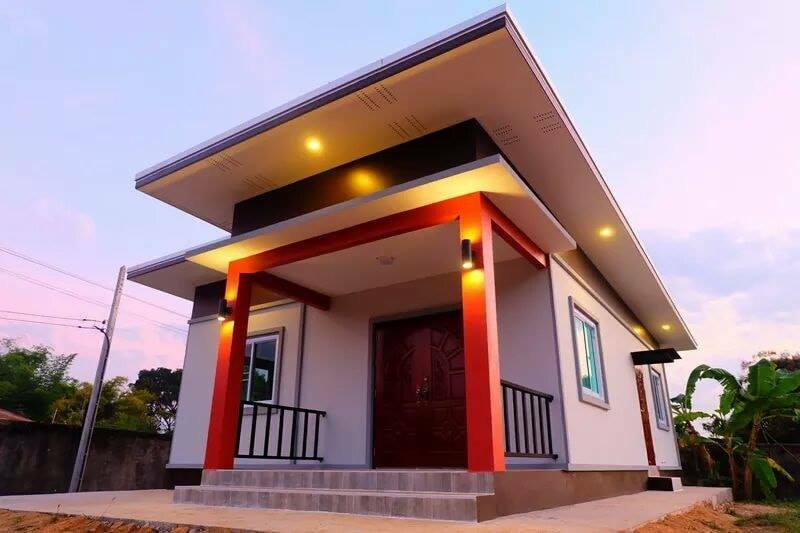 While there are a lot of options in the market today, prices of apartments and houses might be a little heavy on the budget for some Filipinos especially for those how are low-income families. 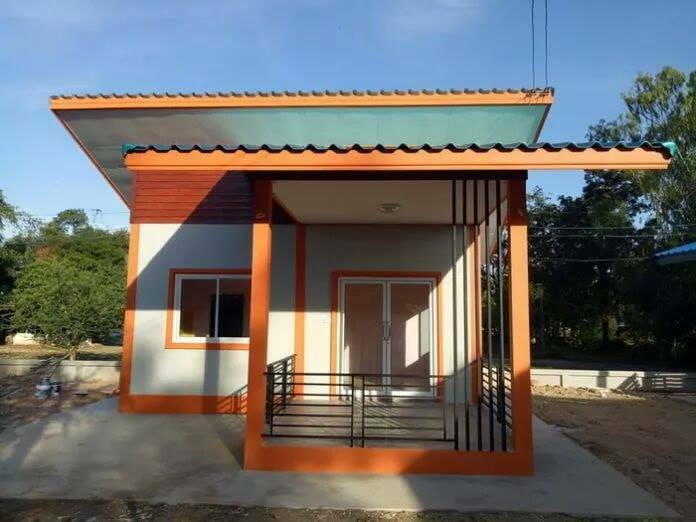 A small house is a practical solution to the problem. 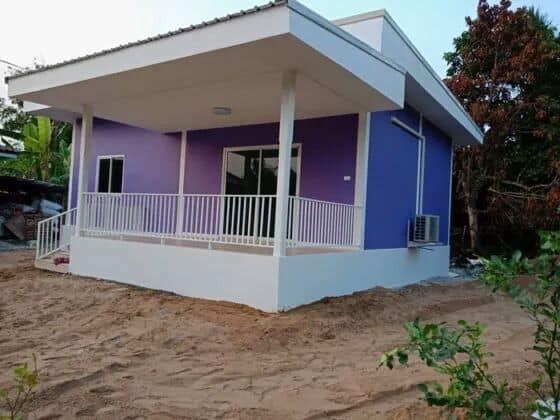 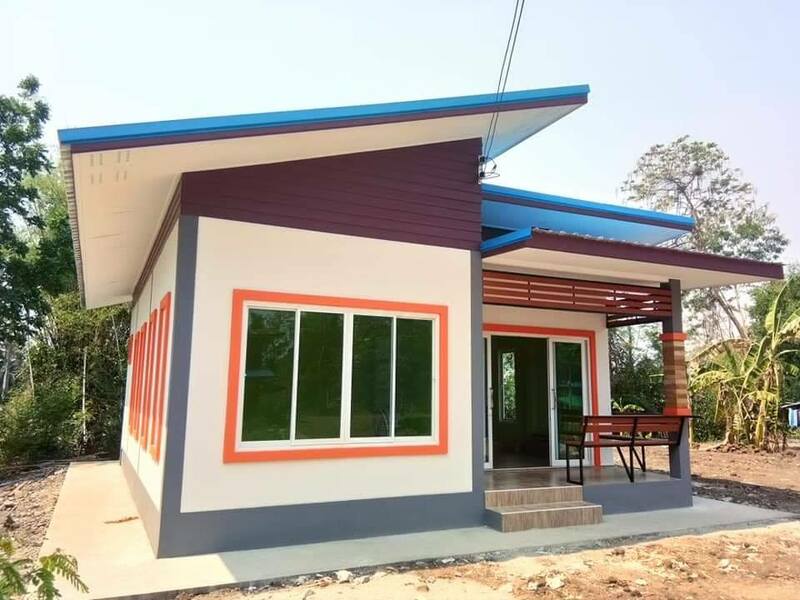 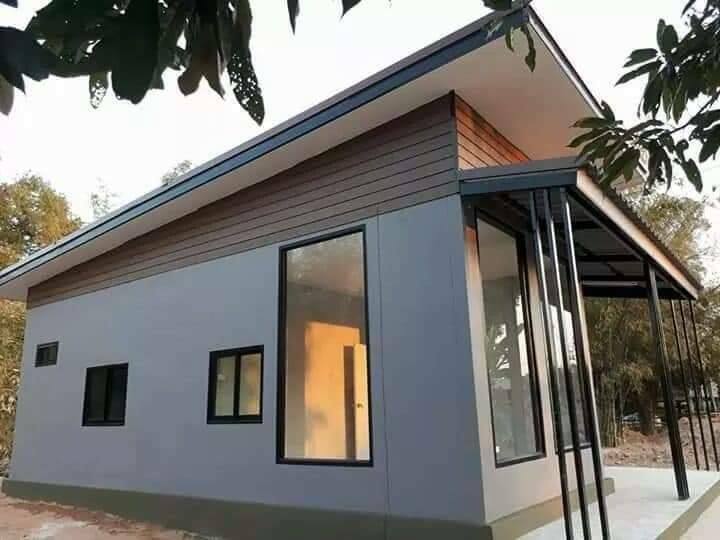 Not only a solution but also a convenient and smart idea for all, not only for small families but to those who want to downsize their way of living. 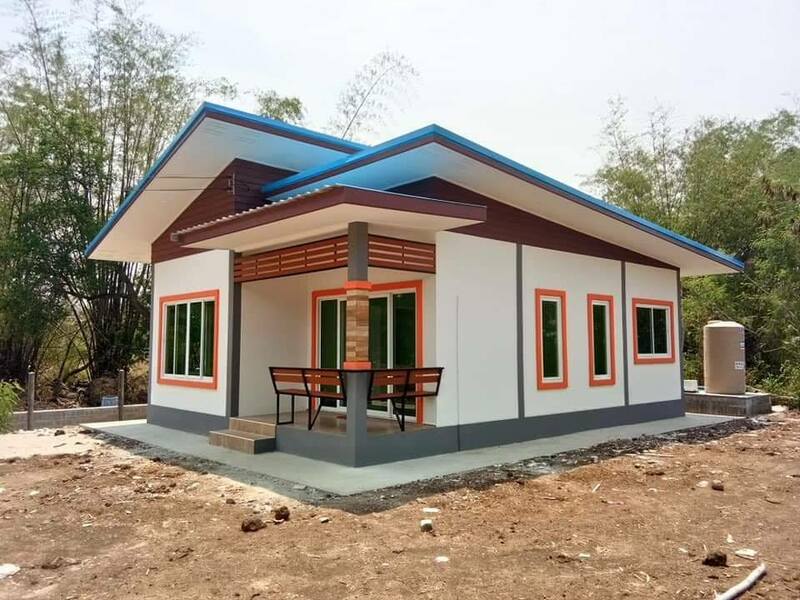 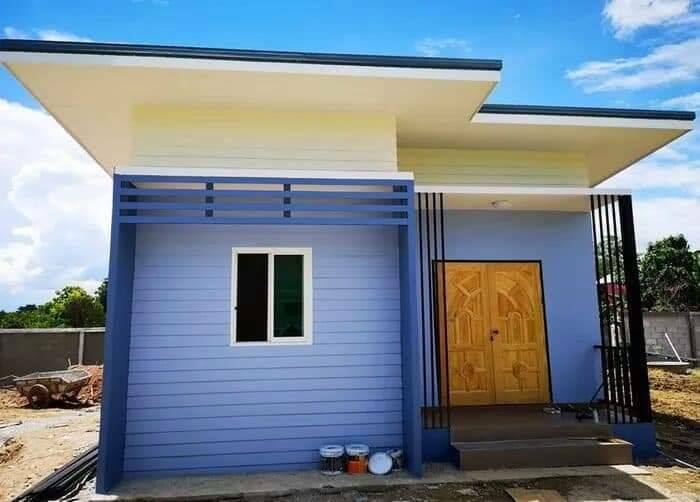 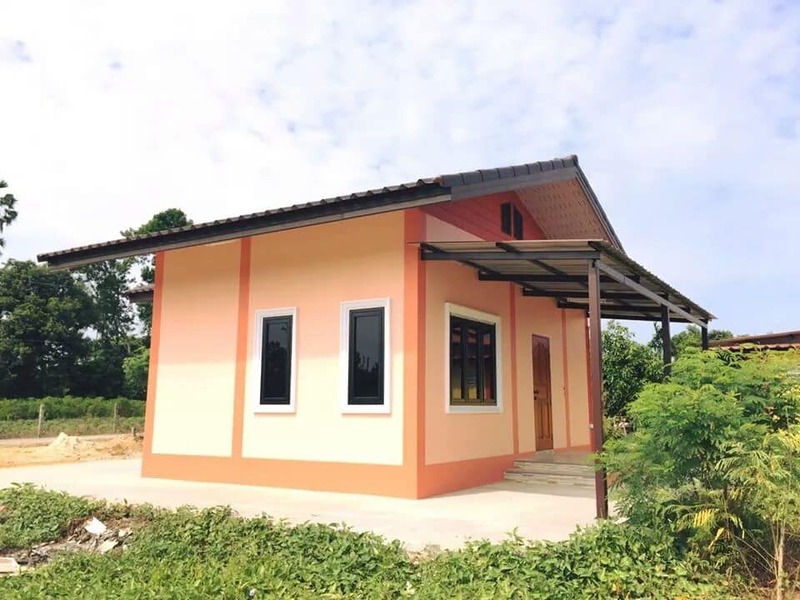 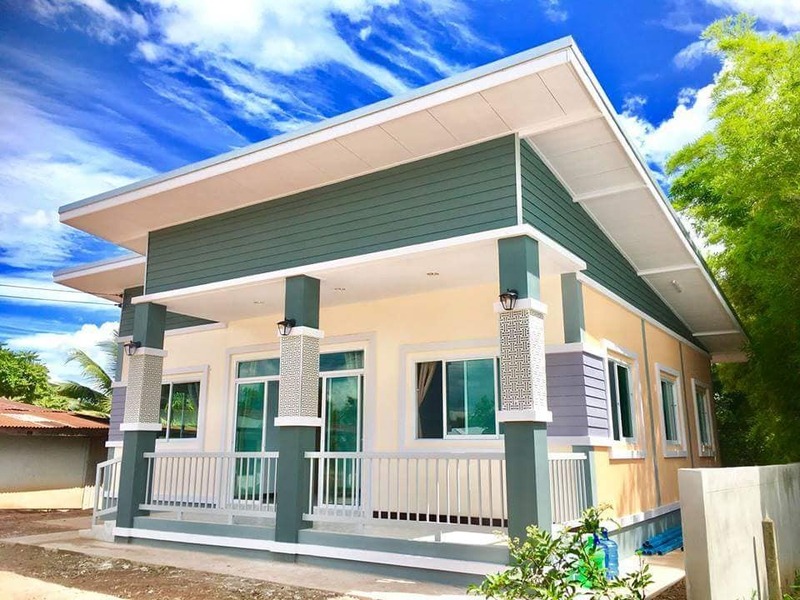 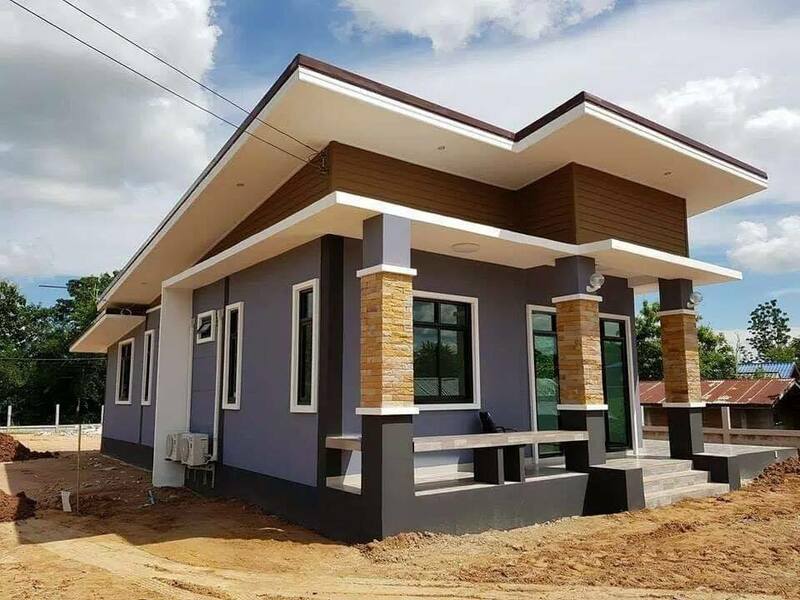 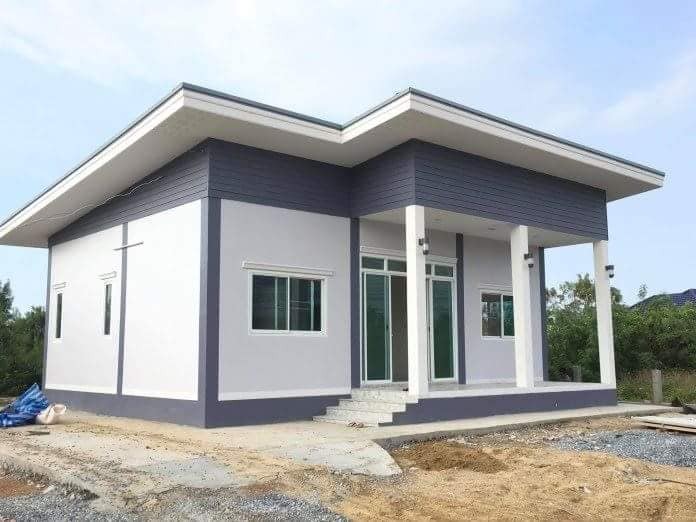 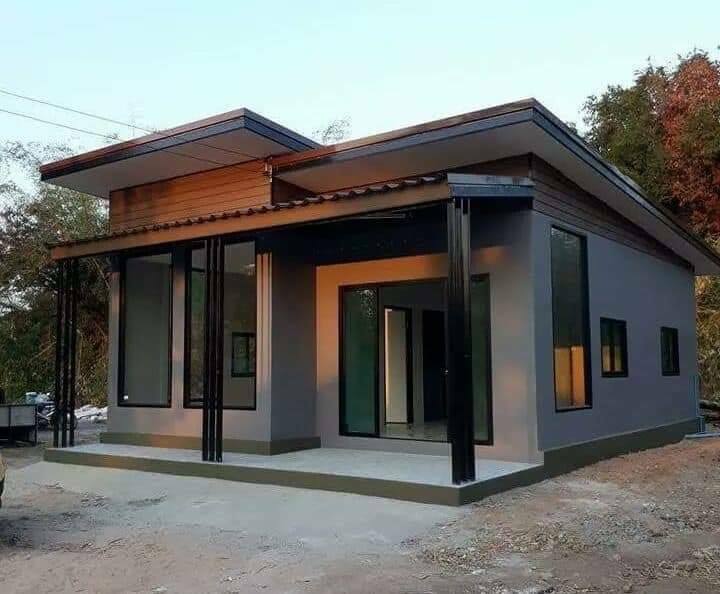 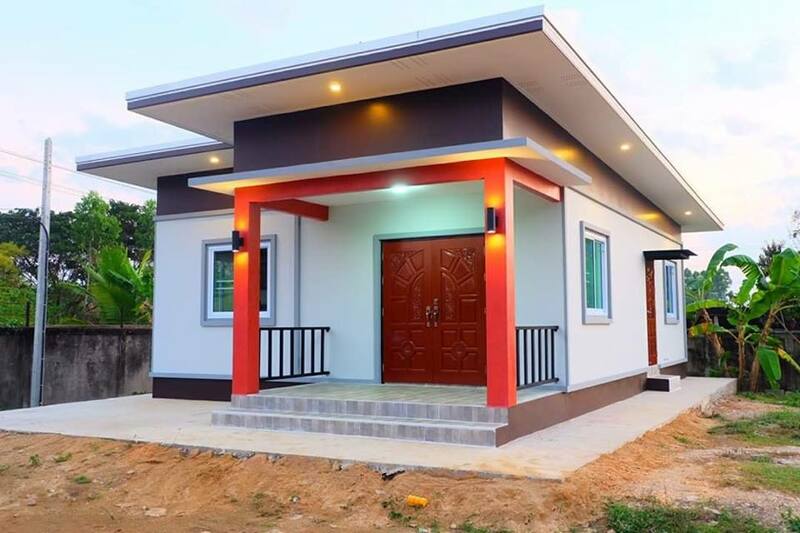 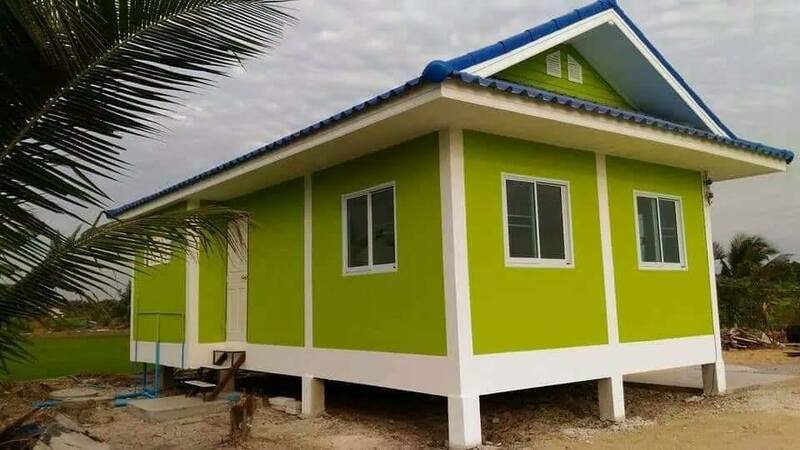 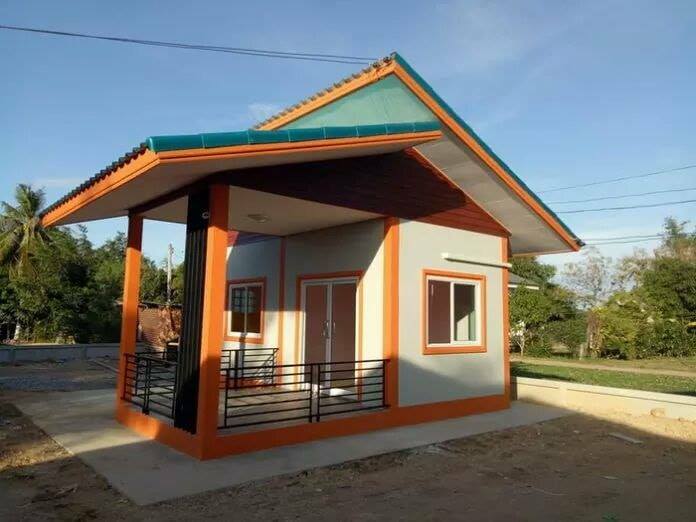 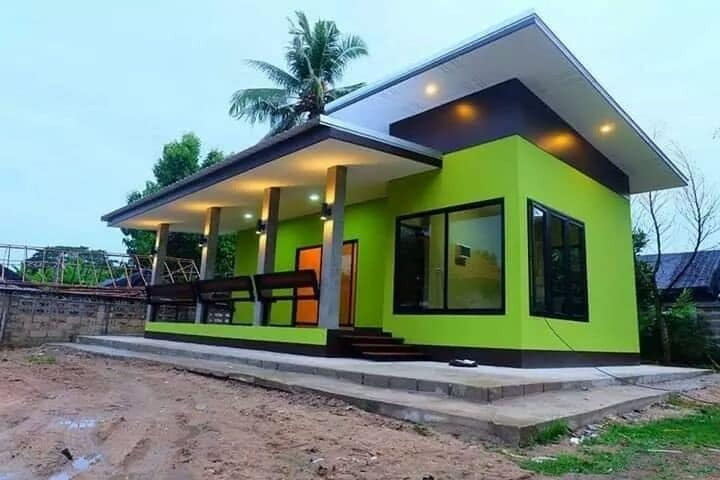 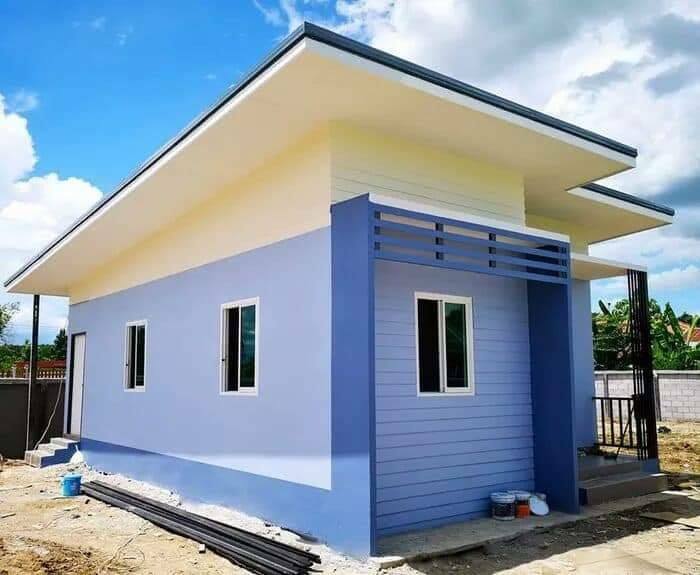 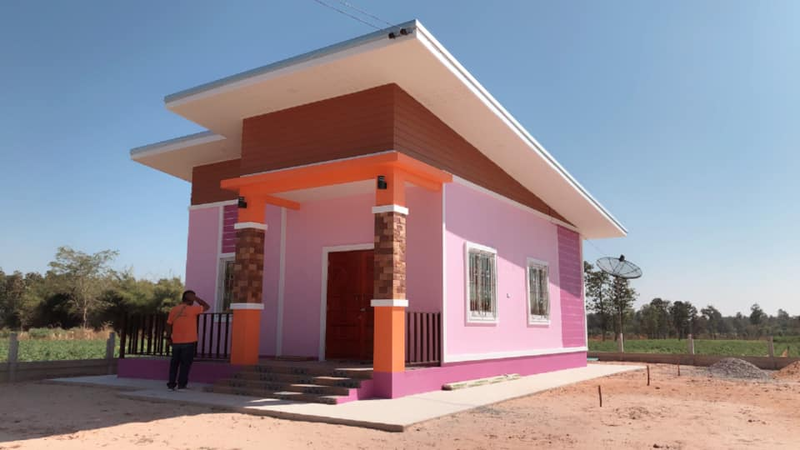 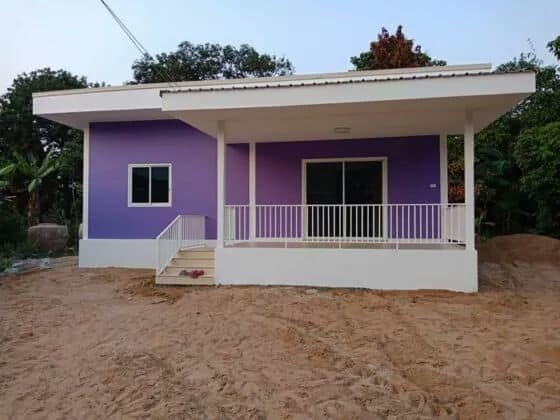 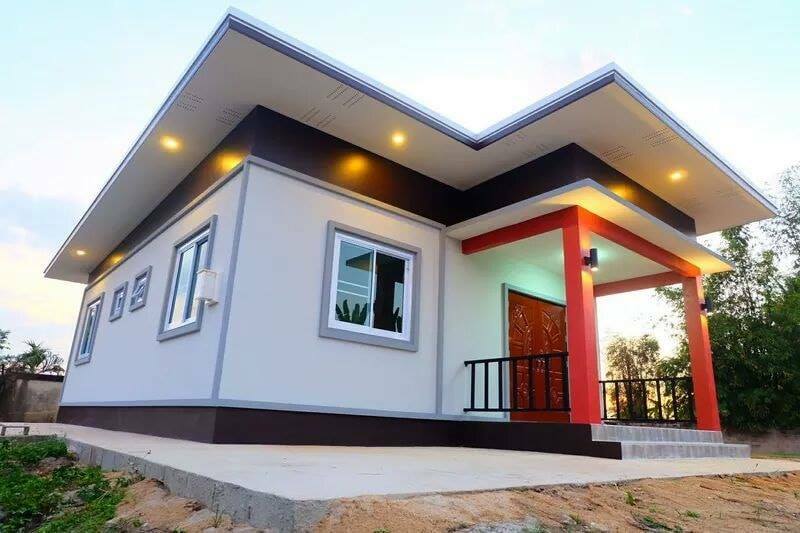 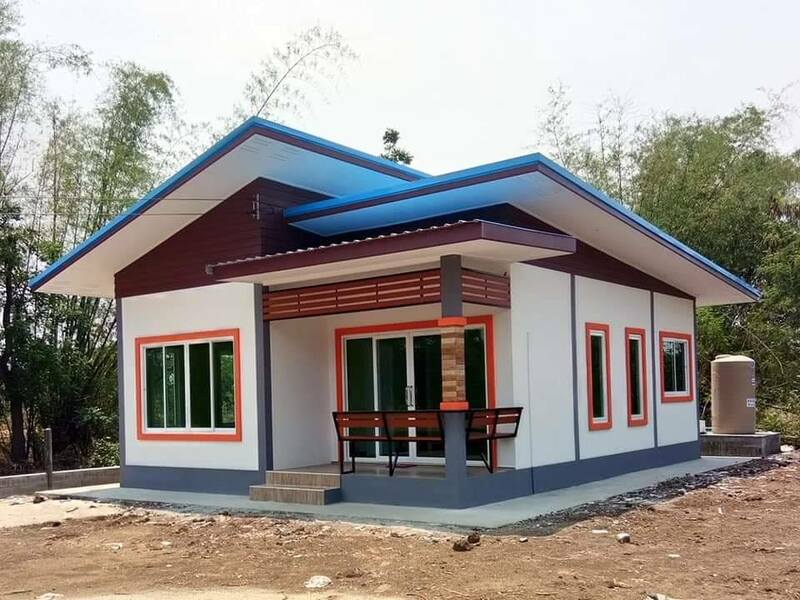 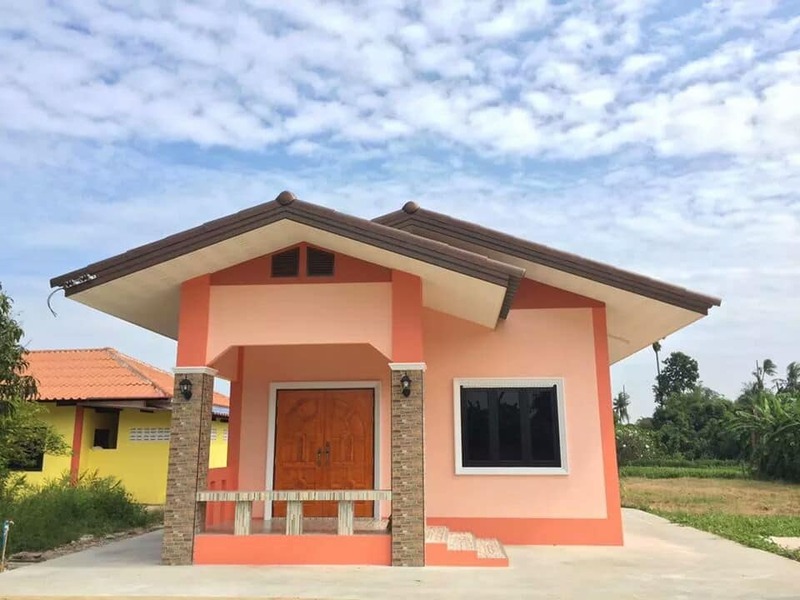 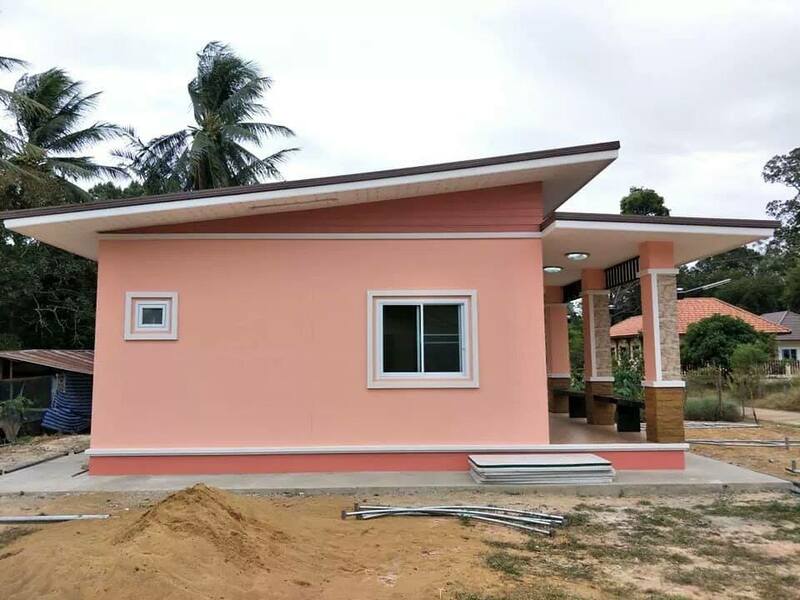 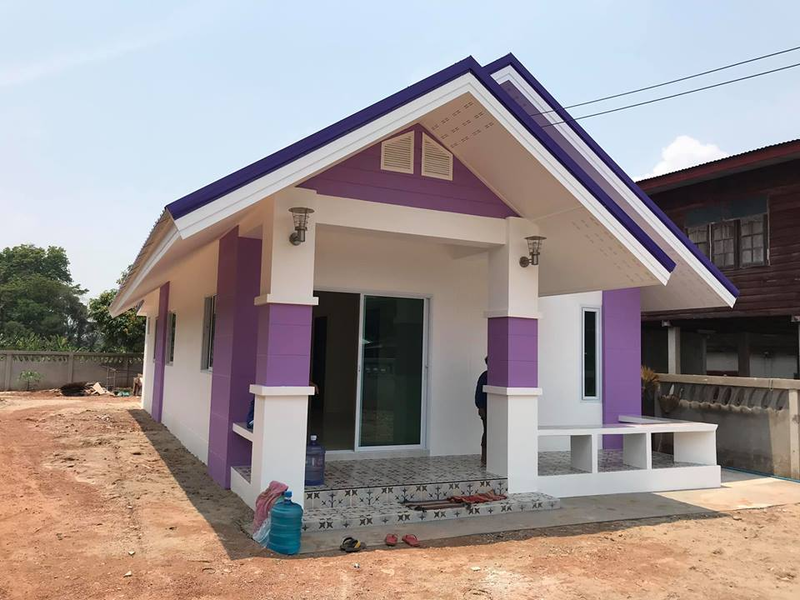 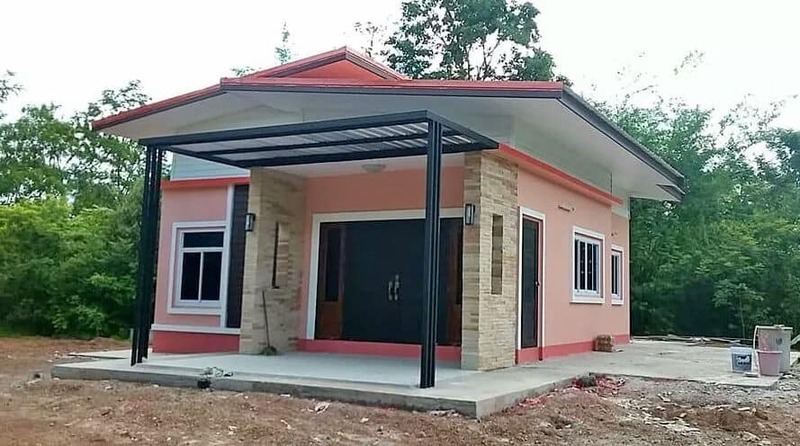 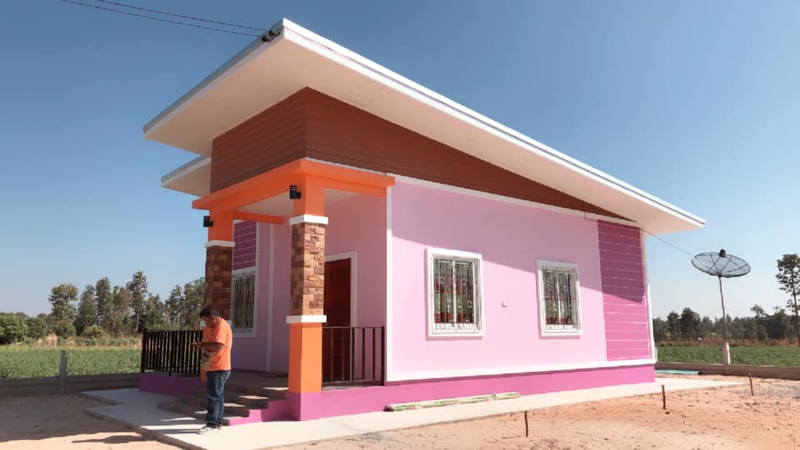 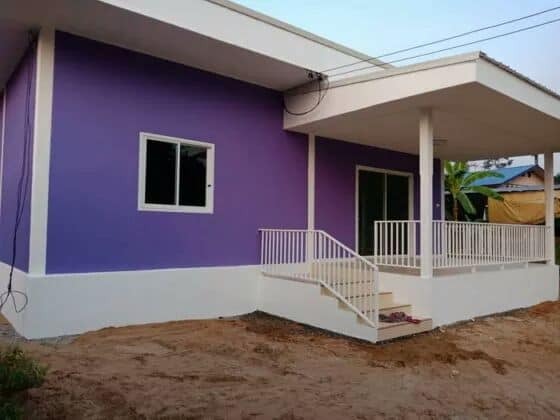 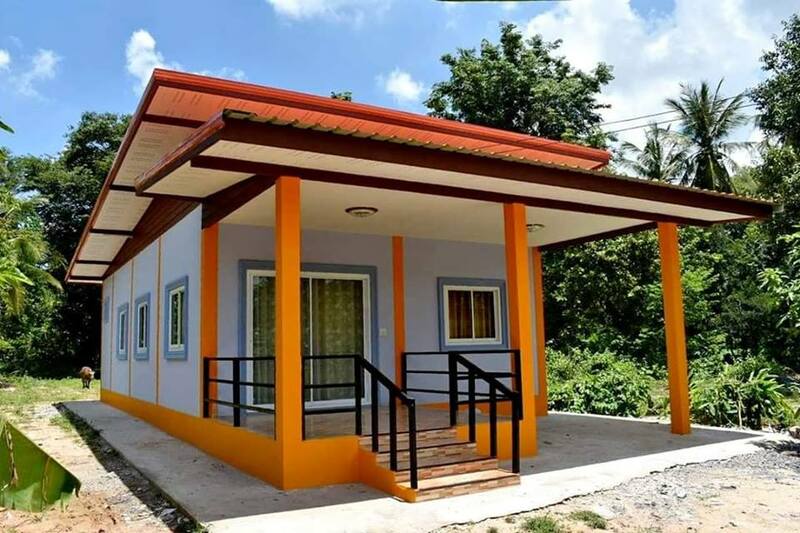 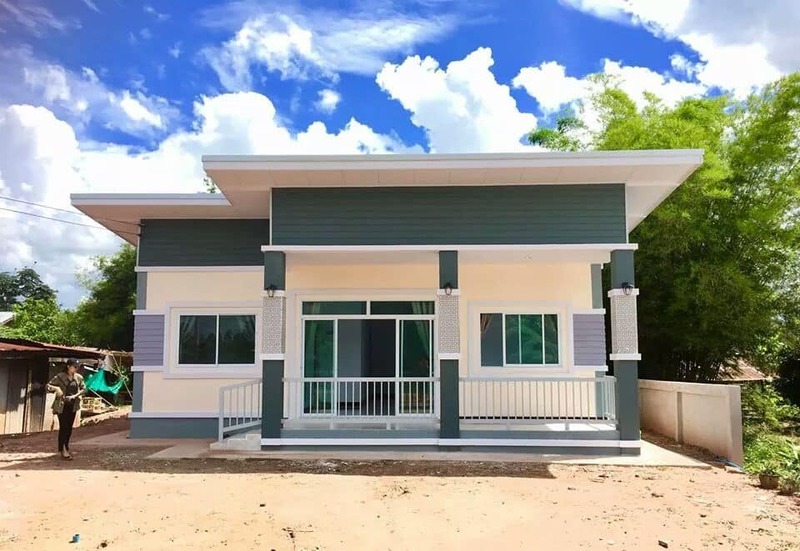 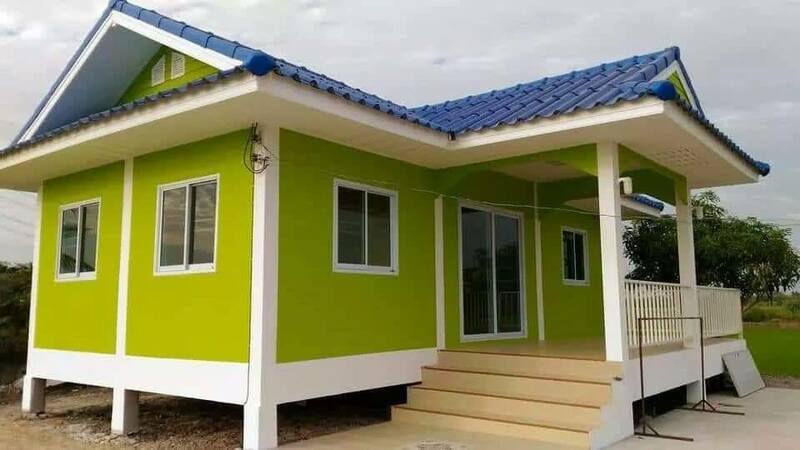 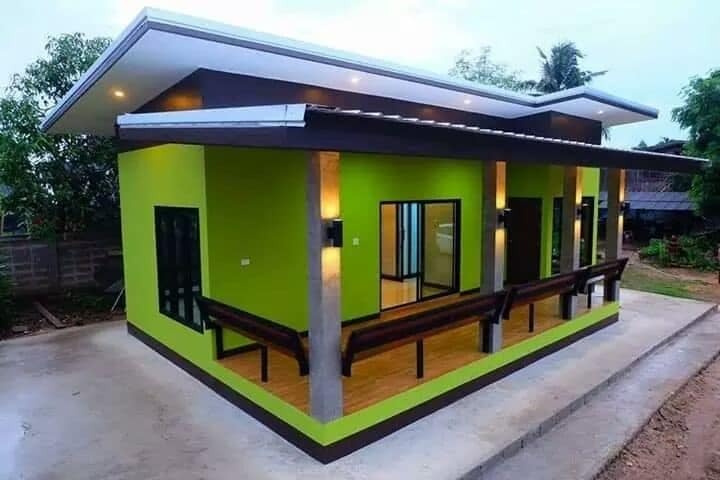 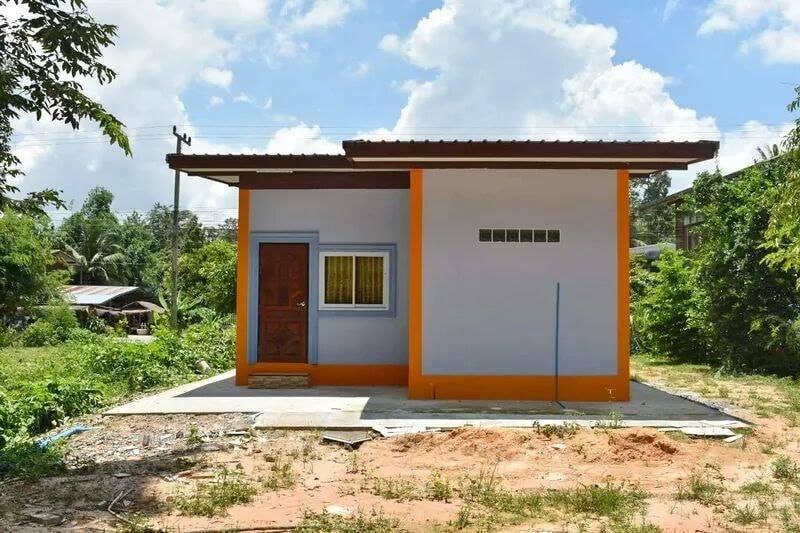 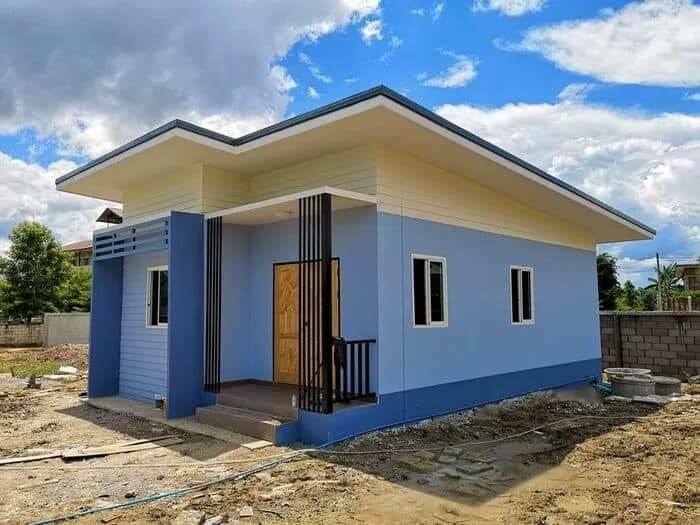 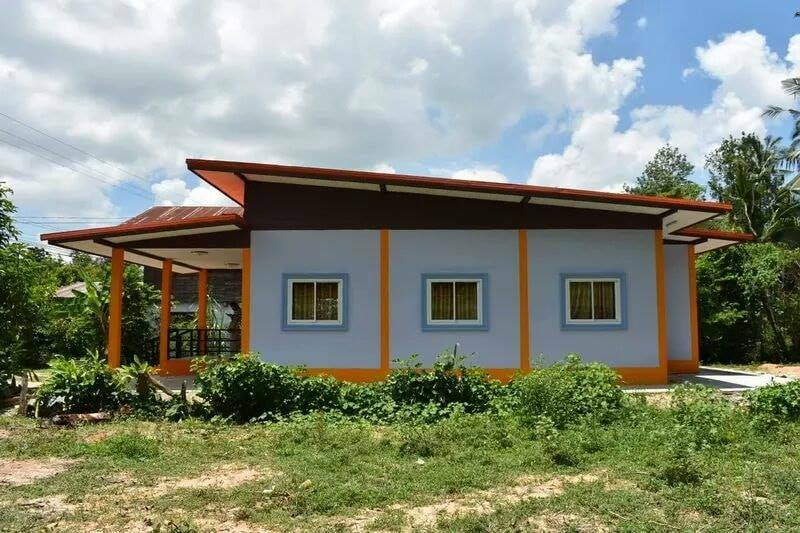 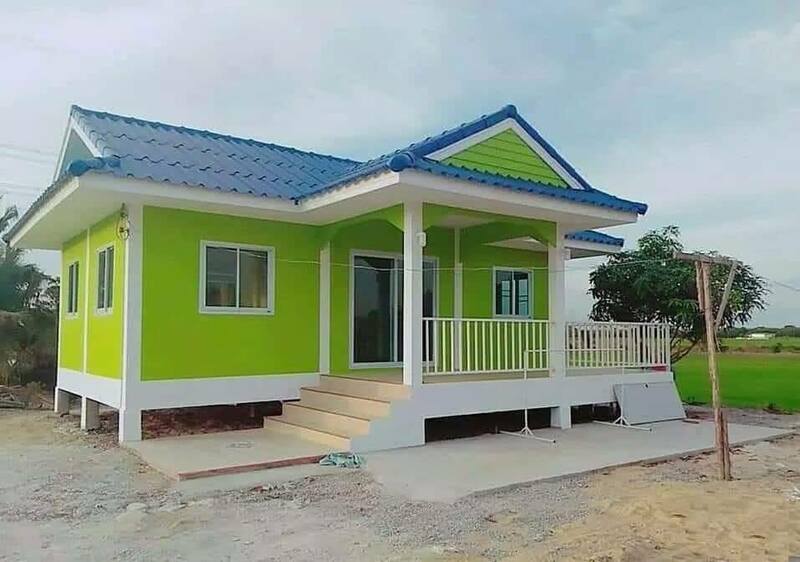 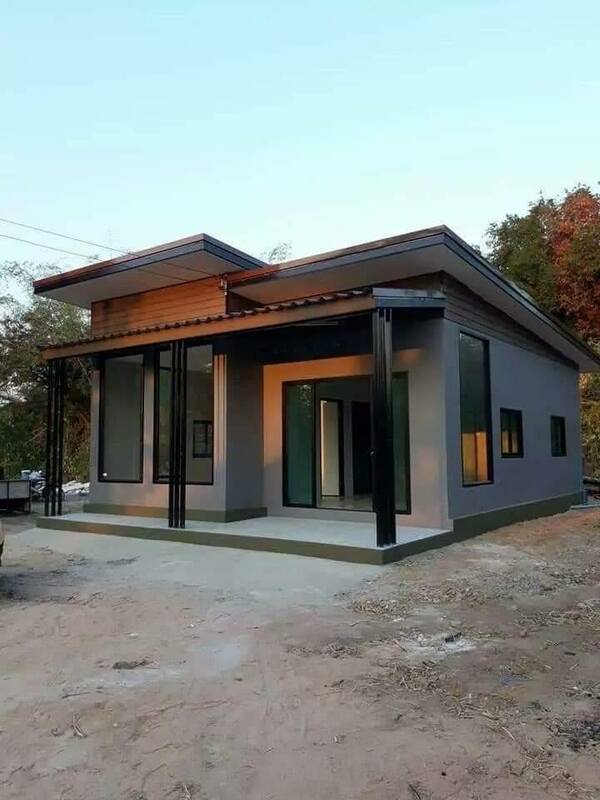 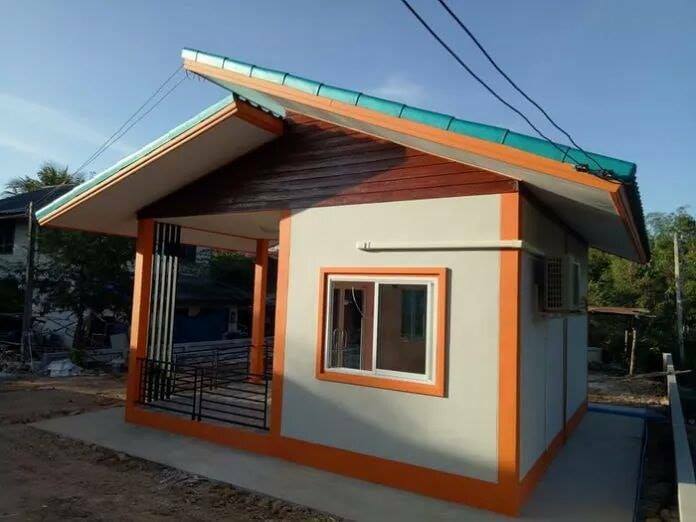 If you're one of those aspiring homeowners that are still in the process of searching for house options, then you absolutely have to check the following 20 small, beautiful and also affordable houses that might be suited on your budget for a new home!